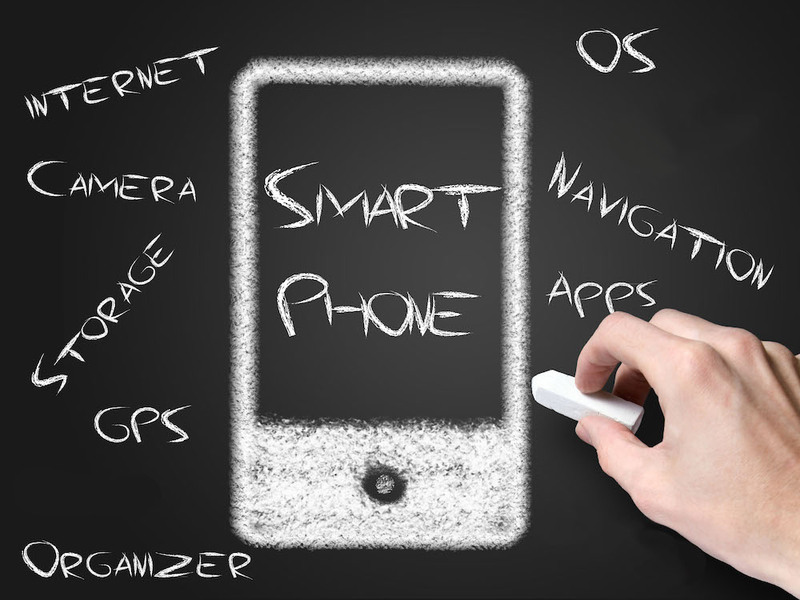 Is mobile technology a tool in your knowledge retention strategy? A quick Google search confirms what many already know to be true: the utility industry workforce is aging. This isn’t a new phenomenon. Many have been drawing attention to the forthcoming retirements of long-tenured utility personnel for the last decade. While I’m sure that some organizations have placed a high importance on formal succession planning and knowledge retention, I also suspect that many have not. What’s an organization to do now that the individuals with 20 years, 30 years, or more of operational experience are walking out the door for the last time? In the past, we’ve talked about mobile technology as a medium for collaboration. Today, we’ll take this a step further and propose that mobile technology can be used a tool for succession planning and knowledge retention. To help highlight the opportunity to knowledge retention through mobile technology, we’ll put it into the context of mobile field service applications. 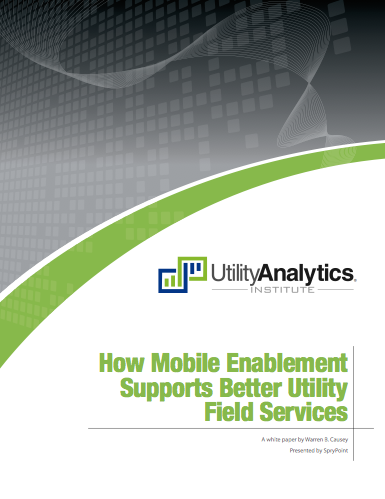 When one looks at current-state mobile field service applications, you see a spectrum of apps that range from digitizing paper forms to those that intelligently schedule and dispatch technicians based on operational needs. However, within this wide spectrum of field service specific functionality resides opportunities for knowledge retention that have only become viable as mobile devices and bandwidth capabilities have improved in recent years. In the era of paper field orders, notes and comments recorded on the form cannot be easily accessed once filed away. Today, mobile field service applications provide functionality that not only support note and comment entry with the work orders, but also query capabilities that allow a technician to look back on what has been recorded in the past. Access to this type of historical information means that your technicians are no longer starting from scratch when it comes to working on a specific piece of equipment. While a 30-year veteran of utility field service may know the ins and outs of every pad-mounted transformer you have in service, it’s quite possible that your fresh-out-of-school new hire does not. Here, embedded media gives you the opportunity to associate equipment-specific collateral to a service record being accessed in the field. Whether this is installation instructions or a maintenance task list, mobile connectivity now means that the technician has access to information right at their fingertips. Embedded media as a means of knowledge retention may be anything from PDF documents to slideshows to pre-recorded videos. There is no one perfect format for embedded media. The choice of media should be based on what best articulates the information that needs to be relayed to the user. Imagine the scenario: a new technician is in the field and is having difficulty working on a piece of equipment. In the past, perhaps the technician returns to the office with an incomplete work order and passes the job off to someone with more experience. Another option for this technician may be to call the office and request on-site assistance. This option results in another truck roll and a senior technician to be pulled off another job. Luckily for us, current mobile technology supports a better way to accomplish this task. Video and voice chat has become somewhat ubiquitous in the mobile world. From Skype to FaceTime and Hangouts, there are a number of built-in collaboration tools right on your mobile device. Reimagine the scenario we discussed earlier. A new technician is having difficulty with a piece of equipment. No longer does he return to the office or request another technician join him in the field. Now, the technician kicks off a video call with a senior technician (who may be at the office, another job, or anywhere else for that matter) to help diagnose the problem. If the new technician can’t describe the issue well enough, he simply points the camera at the equipment and now both technicians can see the issue and troubleshoot together. No need to pull a technician away from another job. No unnecessary delay in completing the work assigned. Technology is not the solution but rather a piece of the knowledge retention puzzle. For many, using this type of technology in the field may seem novel. When you consider that a device like the iPad was just released in 2010, it cements the fact that mobile technology is constantly evolving for both consumer and enterprise use cases. Like much of the technology we talk about here, there are opportunities for your knowledge retention strategies to evolve as well. Today, there is no need to limit learning and sharing opportunities to the bricks and mortar of the office. Take this opportunity to critically examine how your organization approaches knowledge retention in the field and evaluate if the use of mobile technology may be a fit for your team.